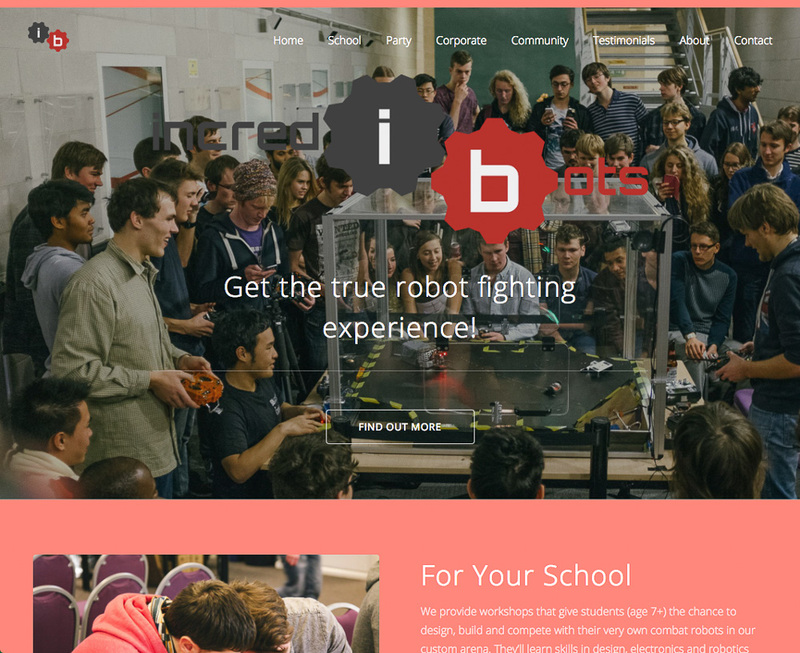 Website for a community interest company trying to get young people into science by getting them to fight robots. Incredibots is a fun startup that needed a website to have a proper online presence. The team behind the project are already tech savvy and wanted to host and maintain the website themselves but thought it would be more efficient if we built it for them first, as web design is not their area of expertise. We delivered the shell populated with their wording and they have taken it from there!